We are excited to announce that we have grown again! Jenny Huilca and Laura Crampton are two amazing individuals that have joined the Portland Internetworks team. Laura Crampton has been a pivotal member of the telecommunications industry for twenty years. She comes to us from a large communications firm where she was a Client Project Manager, focusing on voice and data installations. 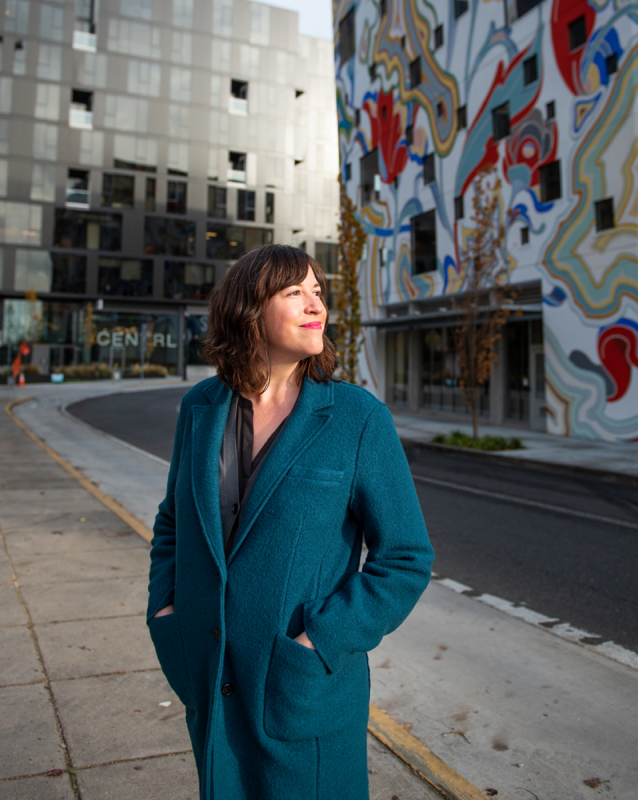 Her position helped client success and connection through large scale fiber construction to “light up” buildings! At Portland Internetworks she will be a champion of our Project Team, managing scheduling and implementation of the large ticket items that come across our company’s docket. Laura looks forward to utilizing her love of organization and strategy to refine our team’s project management processes. As an added bonus for our readers we asked her to tell us something quirky about herself and she responded with,” I once ate 50 oysters in one sitting!” We believe Laura will like it here! 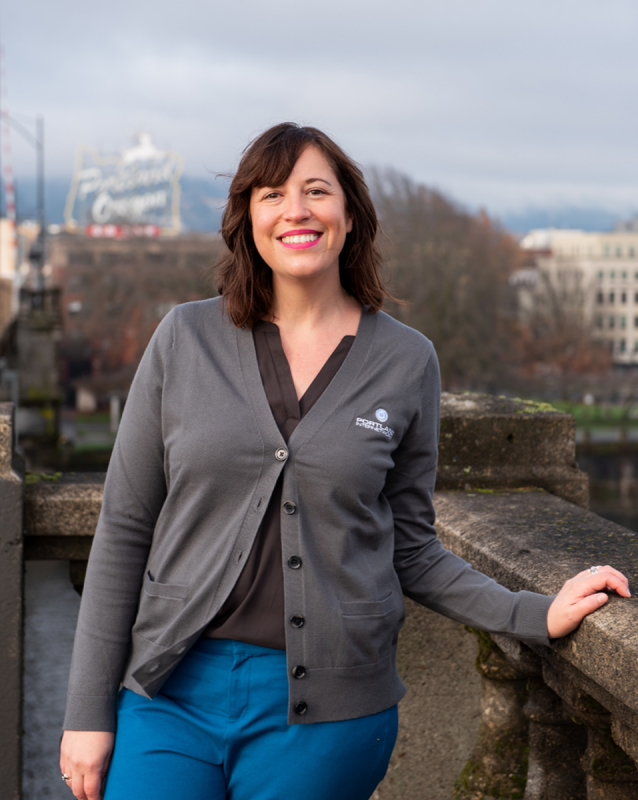 Please join us in welcoming Laura to the PDX.net Team! Jenny Huilca comes to us from a background in Account Management at a company specializing in API integration. 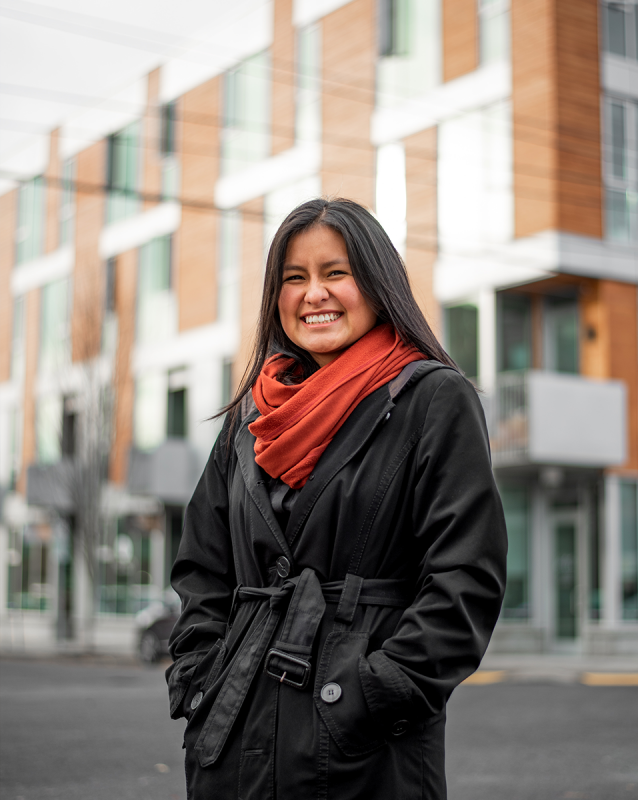 She has an amazing talent for listening to people and understanding their needs, which is exactly what Portland Internetworks looks for in our Client Account Managers. As we hope to find the people who will treat our clients like members of the family. Luckily, what she is looking forward to most is just that, getting to know our people and understanding how she can best utilize her position to make their lives easy! She mentions that she can’t wait to meet our clients face to face, telling us that in her professional past she always had to communicate with clients on the East Coast. Thus, having the ability to communicate in person is a dream for her! To add spice to her intro we also asked Jenny something quirky about herself and she mentioned that when she retires, she wants to start her own animal sanctuary! 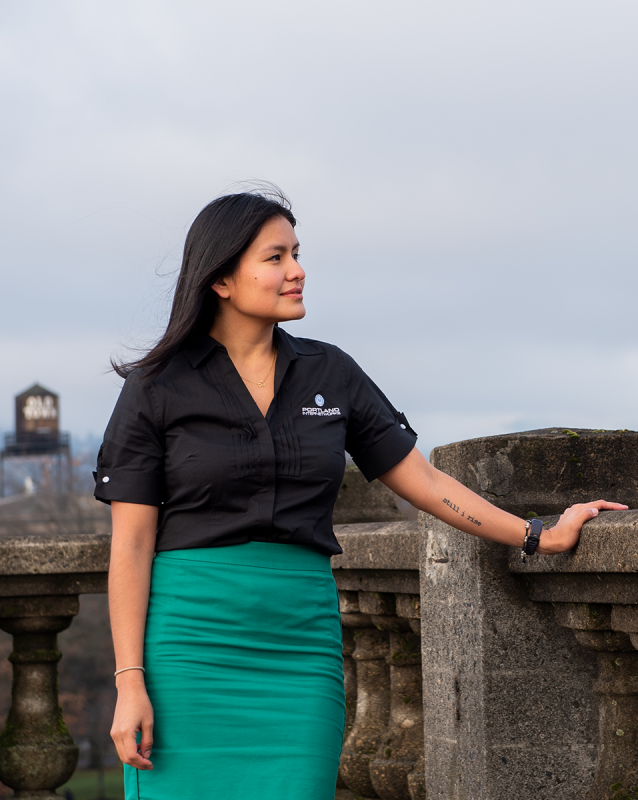 We believe Jenny will be an excellent addition to the PDX crew! Feel free to contact either of our new members to say hello by calling in or emailing at jenny@pdx.net or laura@pdx.net! We love connecting with you.